Play friends across the world! 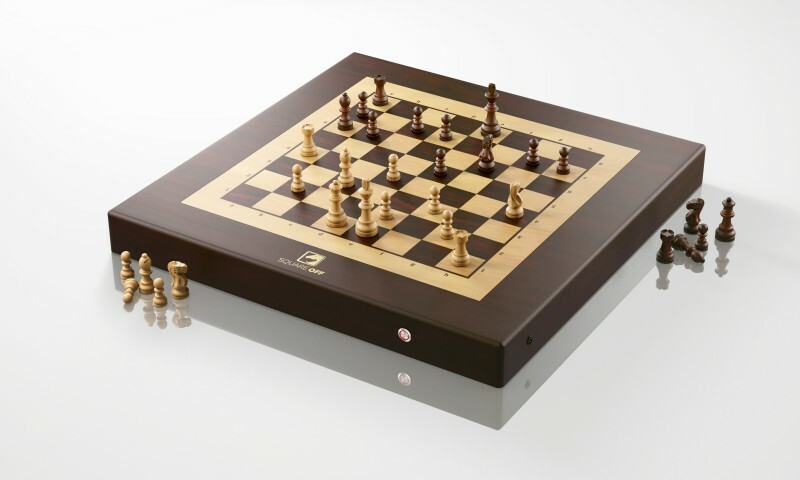 Watch their moves on this automated chessboard. 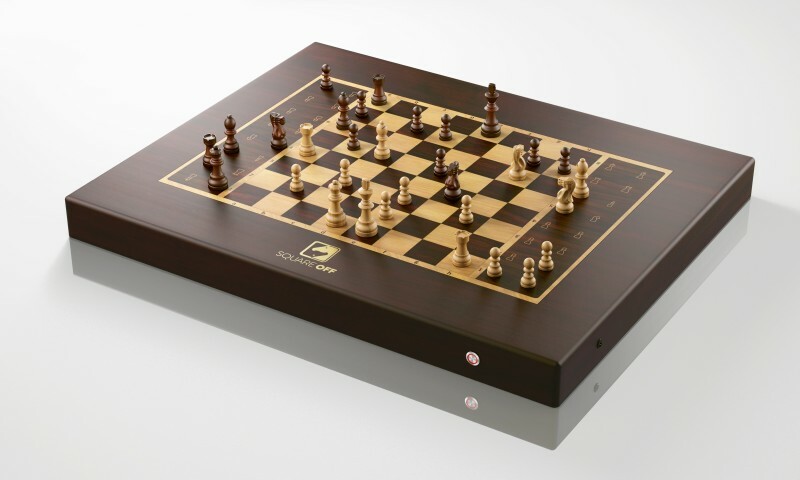 Without the complexity of typical electronic chess games, you just set it up, connect the app, and start playing. 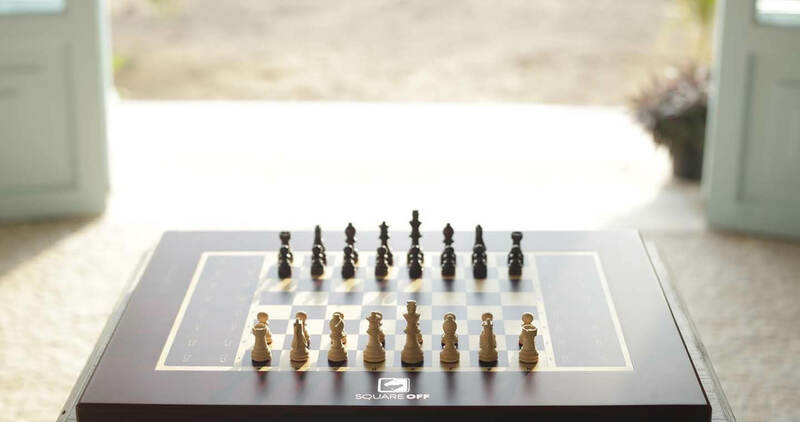 The game responds to your moves via AI, or when playing a friend anywhere in the world automatically moves his or her pieces in front of your eyes! 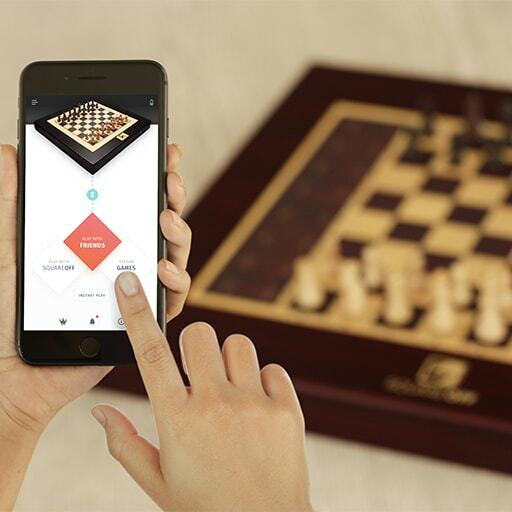 Breaking into new territory of innovation, it's the first APP connected chess board that allows for upgrades over time. Join the growing community of players! 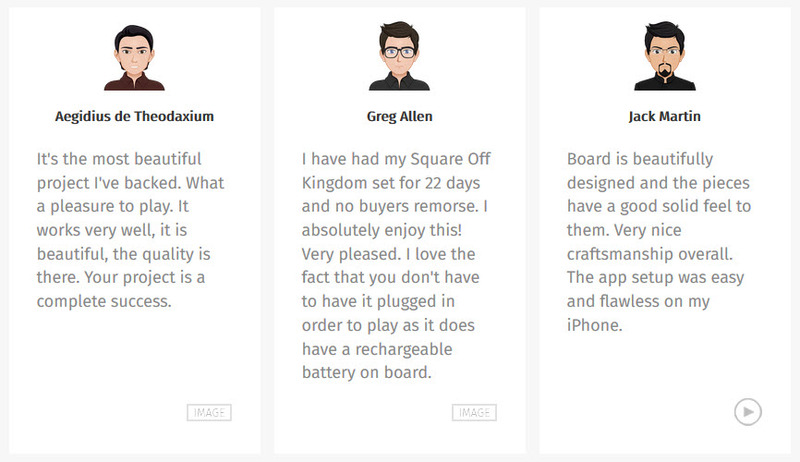 Clicking the link above will take you to SquareOff's Store where you can purchase. 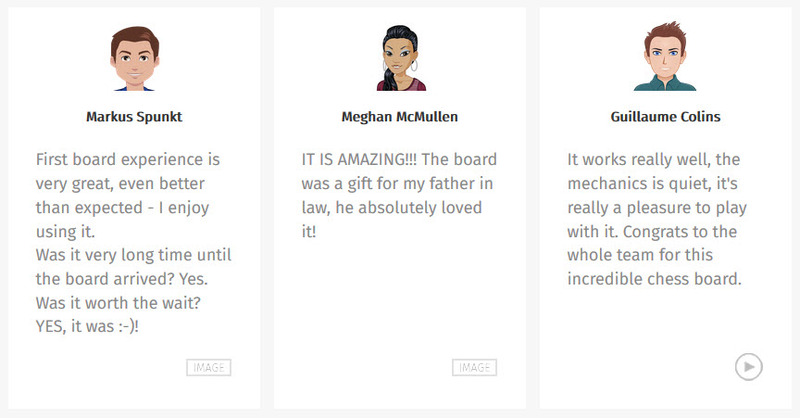 When ordering, use coupon CHESSHOUSE for your 10% discount.